H.R. 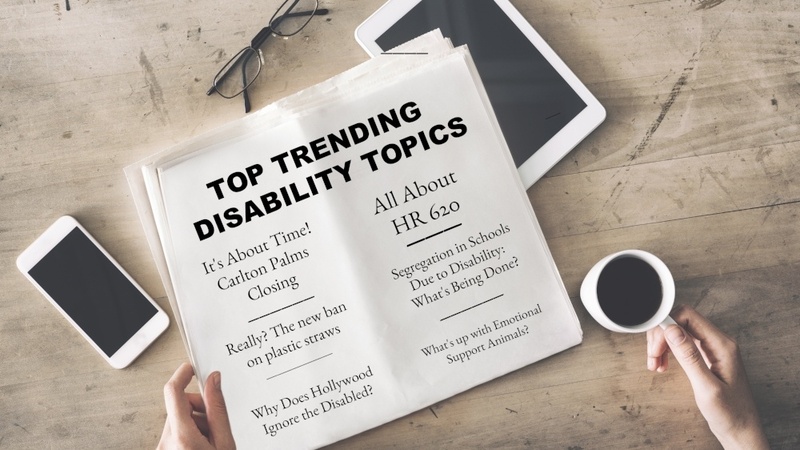 620: Are the Rights of the Disabled Under Attack? 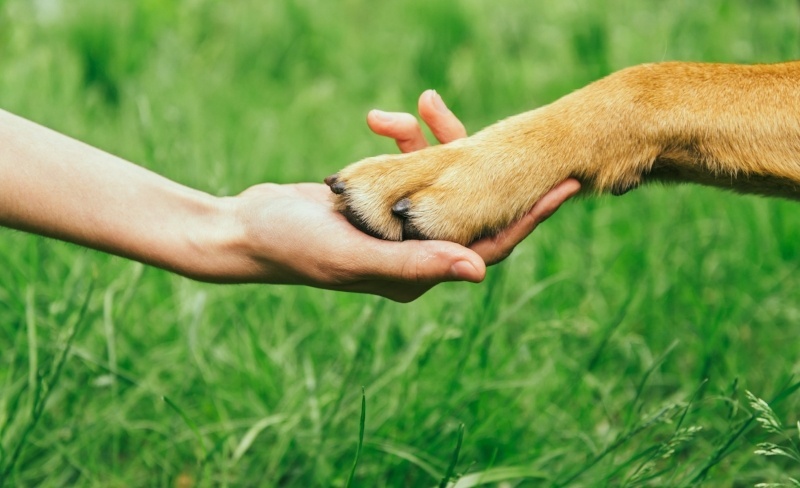 What Are the Laws Regarding Emotional Support Animals? Have you heard about Pebbles, the emotional support hamster? Or Dexter the peacock? What about Hobie the pig? If not, we’ll look at these cases in a bit. But the fact is, the number of people claiming their pet constitutes an Emotional Support Animal (ESA) has risen in recent years, causing lawmakers and business owners to suspect that many are abusing the system. 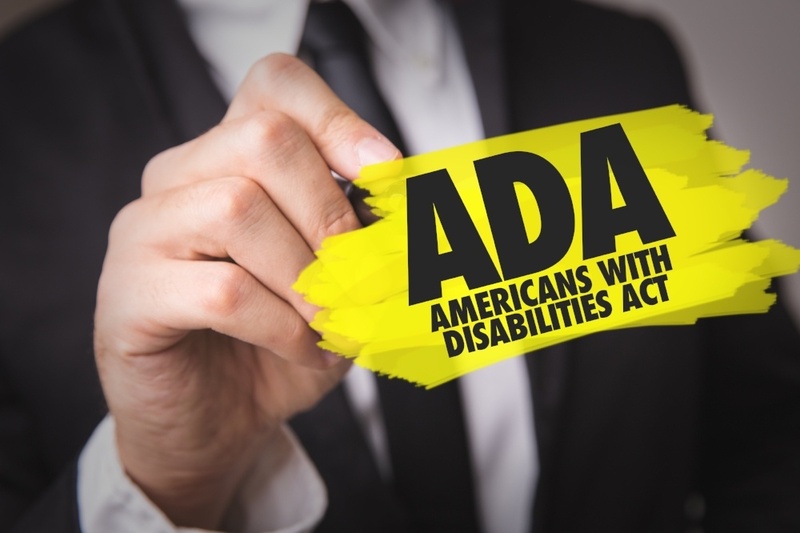 And while ESAs do provide a real benefit to physically and mentally disabled individuals, they are not considered true service animals, which is often where much of the confusion lies.